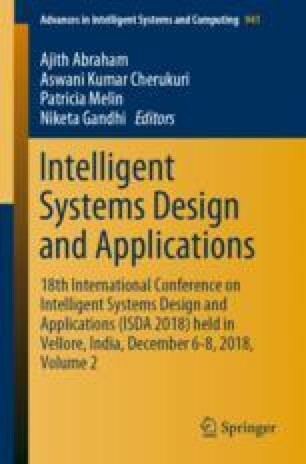 This paper is concerned with analytical models and methods for reliability planning, optimization, and operation of the control and monitoring system of SMS-network platforms. The difference between classical models of reliability and models developed here is that the last ones take into account the economy is often an important aspect of reliability planning. Network providers operate in a competitive environment, so the main principle of reliability planning is not so much to increase reliability as well (as it’s done in fully technical approach) as to maximise the total profit of the network. Thus, new methods must allow to find the combination of factors (costs, investments into reliability, redundancy and increased maintenance, the profit from system operation, penalties for delays and failures, risks defined in a service level agreement, etc.) that maximises the profit. We employ the well-known from an actuarial science a model that considers a network through two cash flows: incoming cash from customers and outgoing claims paid due unreliability under SLA. Also we include into the optimisation model more general assumptions about the reliability of systems: different ways of reliability improvements and redundancy, non-exponentially distributed failures and recoveries, dependent failures, and reliability control.